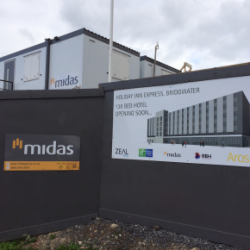 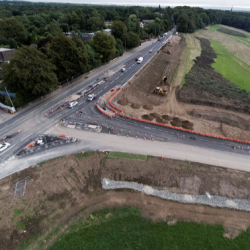 Working closely with the construction company Midas, JDP’s Technical Support Team have provided an efficient and effective drainage system for the new Holiday Inn site. 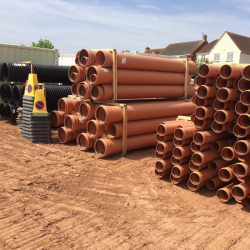 Expert knowledge and advice from JDP’s unique Technical Support team has helped a client complete a self-build project. 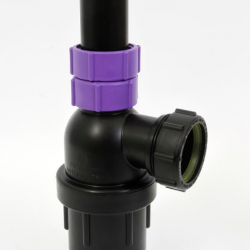 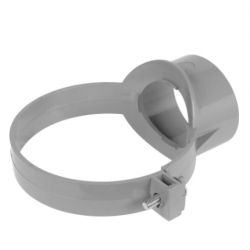 Continuing to drive innovation in laboratory drainage solutions, Vulcathene Chemical Drainage (from Durapipe) has launched a new Adjustable Anti-Siphon Trap. 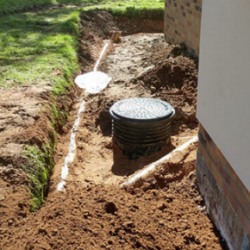 ULTRA3 from JDP offers the ideal solution for modern sewerage systems that focus on installation, sustainability and compliance. 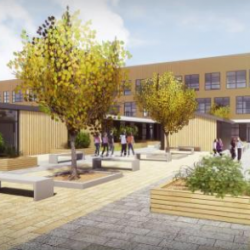 The combination of JDP’s product innovation and unique stock control systems has given one of the biggest school construction projects in Scotland a 20% cost saving. 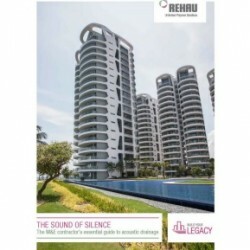 REHAU has announced it will offer a new guide to help M&E contractors tackle the mounting challenge of acoustic drainage. 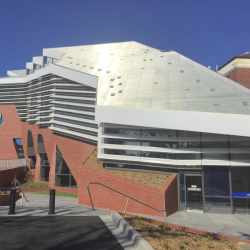 A £20m project that is expanding research activities at the University of Melbourne has seen Durapipe’s Vulcathene Chemical Drainage features extensively in the building’s new laboratories.